How Are You Inviting People to Church? Kevin Costner starred in the 1989 film Field of Dreams, chronicling a farmer who heard a mysterious voice saying “If you build it, he will come.” “He” referred to the ghost of a baseball legend, and ultimately fans coming to see games on his farm. It’s a romantic story about following gut instinct and seeing everything magically come together at the end. I love romantic stories and I love seeing the hero win, but things (usually) don’t magically come together. They require a good blend of my hard work and prayers, and God blessing my efforts. Sitting and waiting rarely helps me achieve my goals. In a way, the same can be said for our Guest Ministries. We can build a great Guest Ministry with awesome volunteers, great giveaways and wonderful follow up, but if we don’t have any guests, our Guest Ministries will never reach their full potential. An integral part of your Guest Ministry strategy should include your process for bringing more guests to your church. Without them, this is all for nothing! 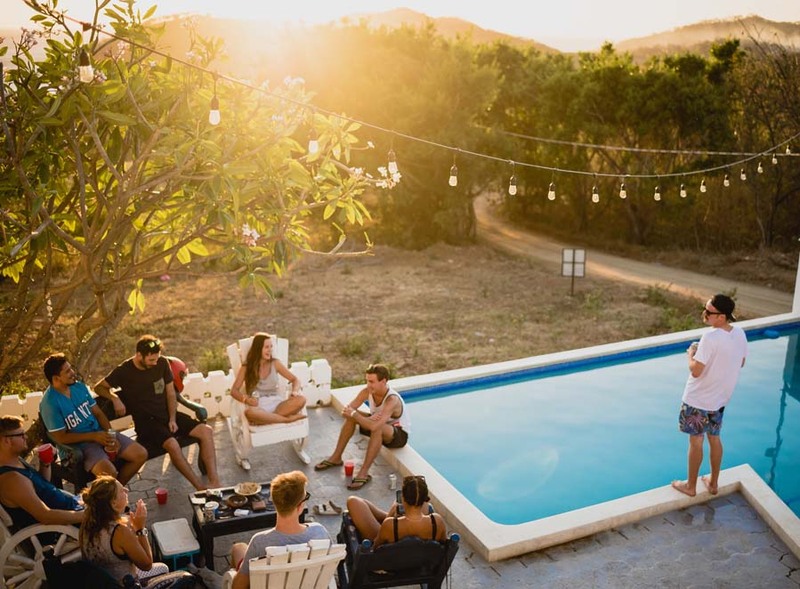 When strategizing for inviting guests to your church, we believe most people fall into two categories: 1) People who are personally invited to church and 2) People who pursue church on their own. 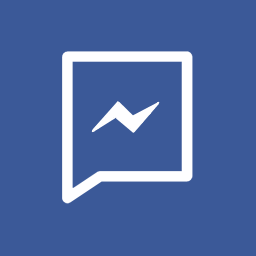 While it may seem that an invitation is an invitation, we believe these are two very distinct groups of people with different needs and methods for communication and contact. 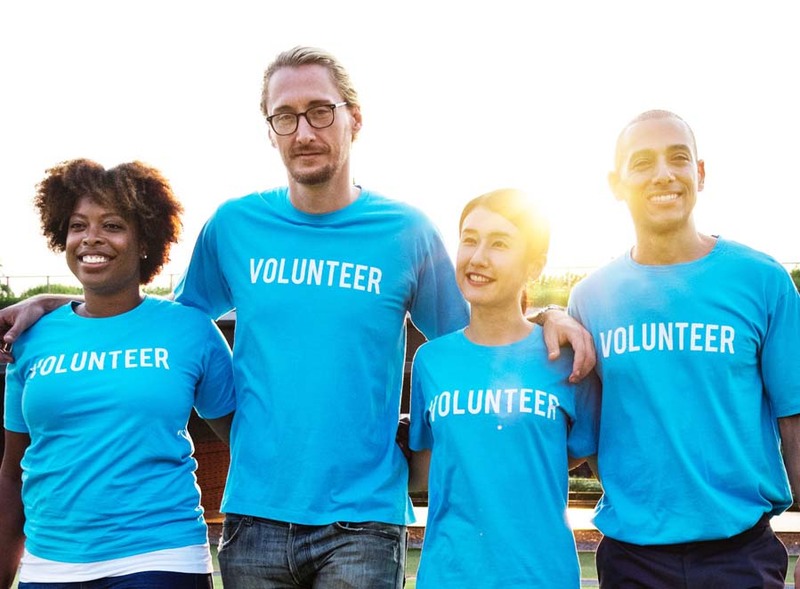 Want to make a BIG impact on your community? Encourage members to perform Acts of Kindness for the people around them. Those acts can include paying for gas, buying meals for the car behind you at a restaurant, or picking up the tab for a table with small children in a restaurant. 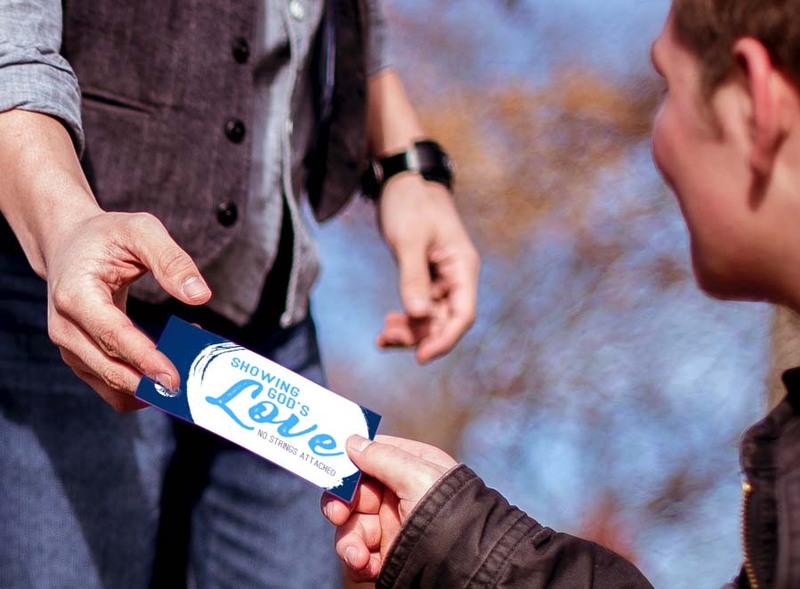 Include an Acts of Kindness invitation card with each act you perform and show people God loves them in tangible ways. CLICK HERE to start your campaign now! Empower your small groups to host block parties in the neighborhoods where they meet. A little seed money to help move the process forward is helpful too. When an event is held make sure that your guests feel welcomed and that it isn't purely a "church event". There may be opportunities during this event to invite people to church, but focus more on building relationships with neighbors. More opportunities to talk about God and invite people to church will come up later on in the relationship. Create postcards highlighting an upcoming series and include them in every bulletin you hand out. 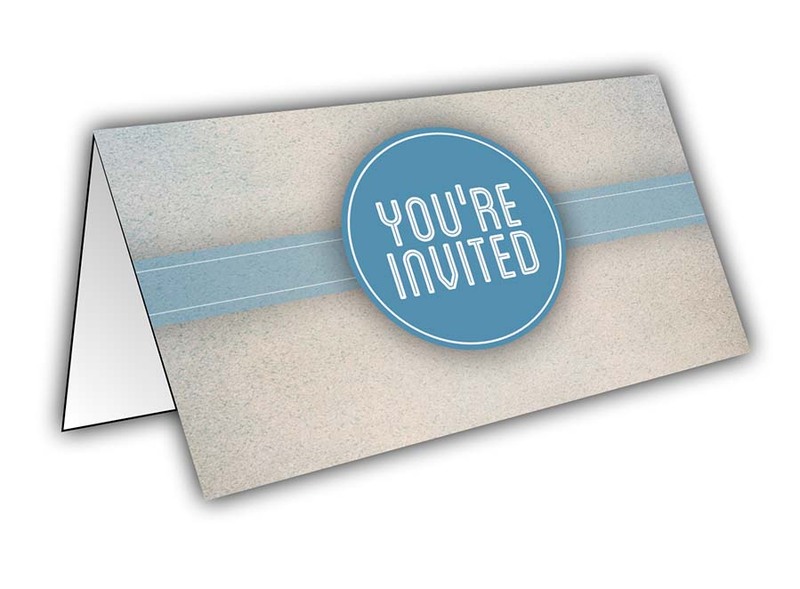 Encourage your members to use these cards when inviting people to church. 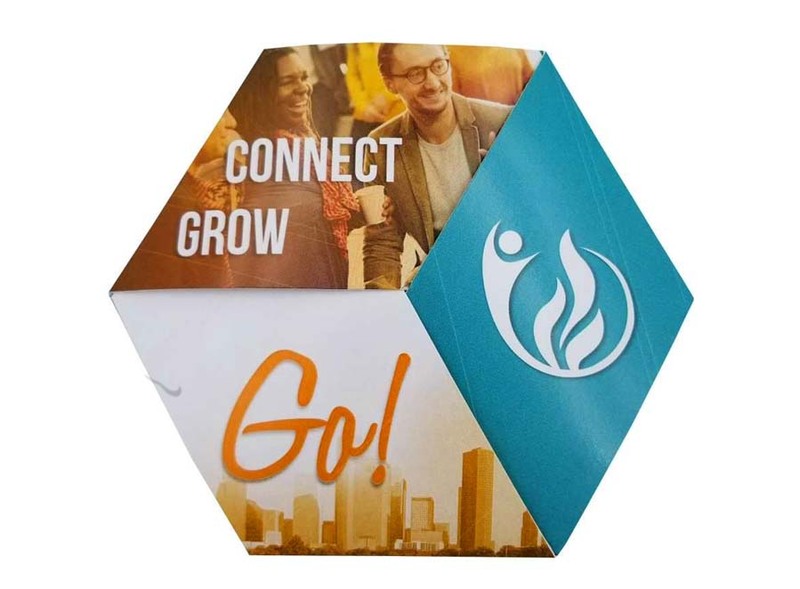 Either business card sized, or folding business card sized, these cards should have the universal information a guest would need to know to attend your services (church name, logo, branding, service times, website address, map, etc.). Want to do something different? Hand out a hexagon or round shaped card for inviting people. The unusual size and shape merits a second look from people who receive the invitation. The central focus of the invitation they receive to attend your church is the basic logistical information about your church. The person doing the inviting will (hopefully) express enthusiasm, excitement and tell the person what the experience will be like. Make sure you have a great website. 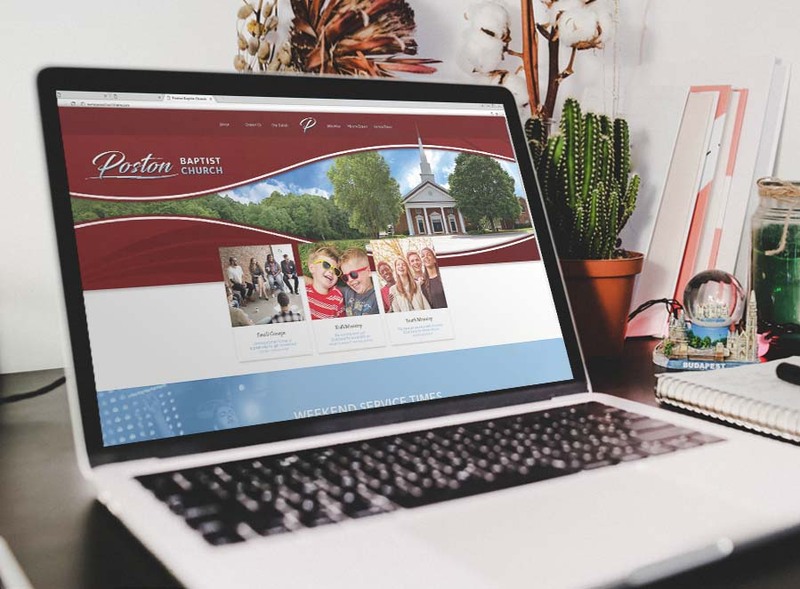 Even template based sites are okay, as long as they have up-to-date information, are mobile responsive, help a guest know what to expect, and have clear options for learning more and taking next steps. Equally important as site content, is site visibility. Make sure Google and other top search engines can find your site, and that you rank highly in searches for churches in your city. This is called SEO (Search Engine Optimization). 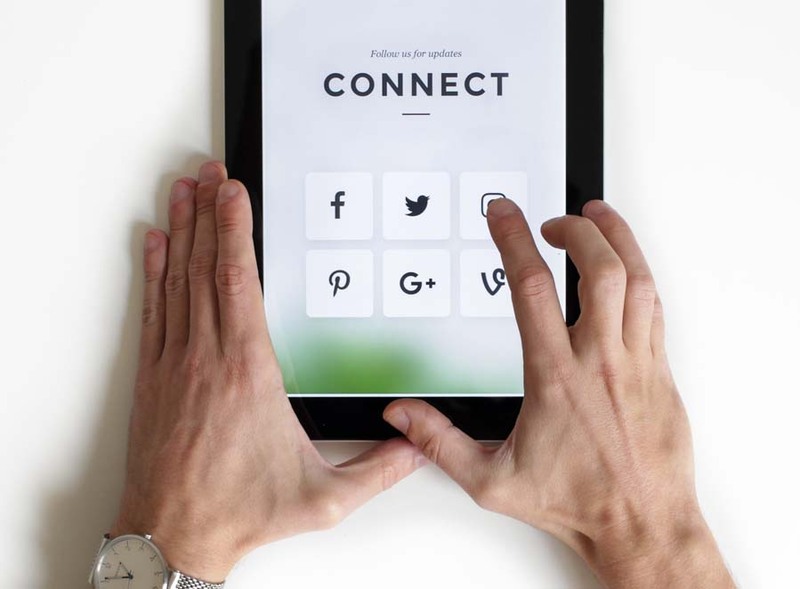 Having a great social media presence both organically (shared posts) and with targeted advertising helps keep your church in front of the people who live or work near your location. You can even target different age groups, genders and interests depending on the goals for your event. Those crazy people in your lot holding signs, wearing safety vests and flagging down cars – they’re great at inviting people to church! Make sure the people nearest the street show enthusiasm for their jobs and wave to cars that are passing by. You never know when someone will decide to come find out what all the excitement is about. 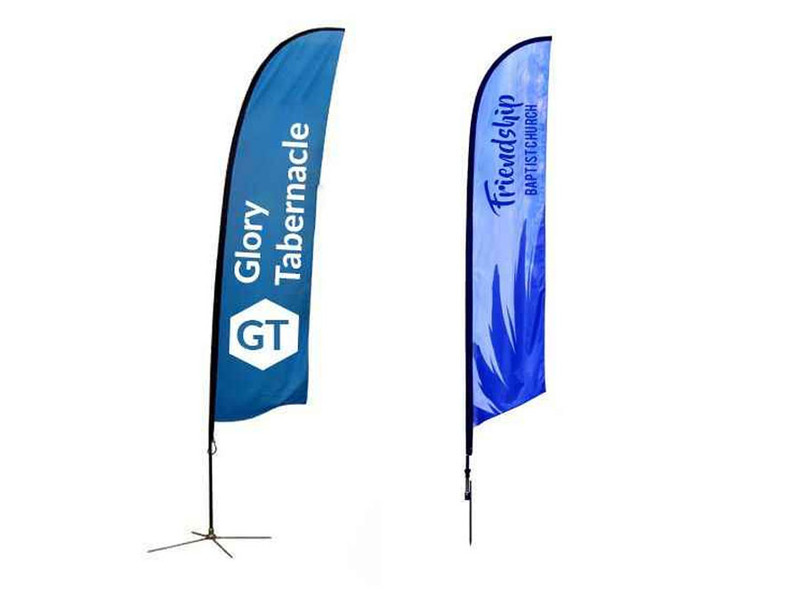 Digital billboards and prominent road signs can be a great way to invite people to your special event or service. Make the message simple, bold, and easy to respond to. 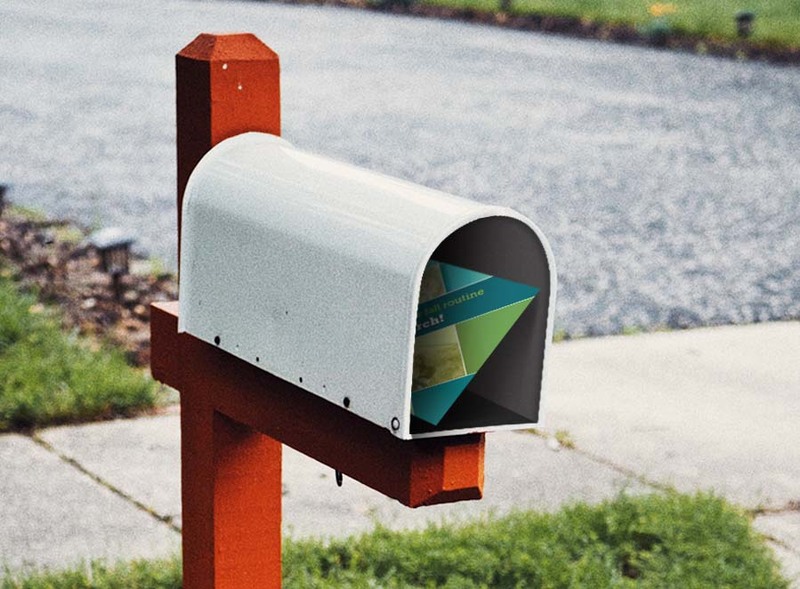 Did you know you can mail postcards to people who are new to your area? 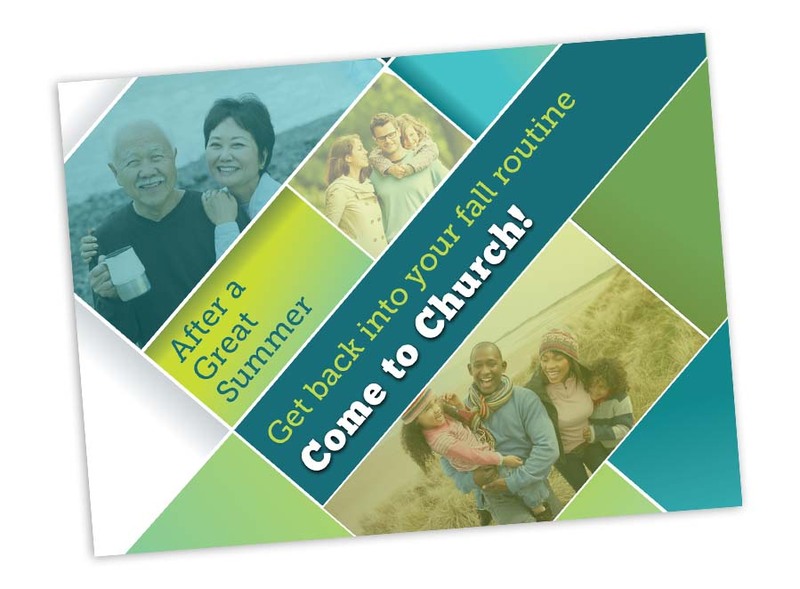 We can provide lists of new residents and even design and mail postcards on your behalf inviting them to your church. While some people are just transplants from different parts of your city, many may be new to the area and looking for a “fresh start” in life. Help them get what they’re looking for in your church! 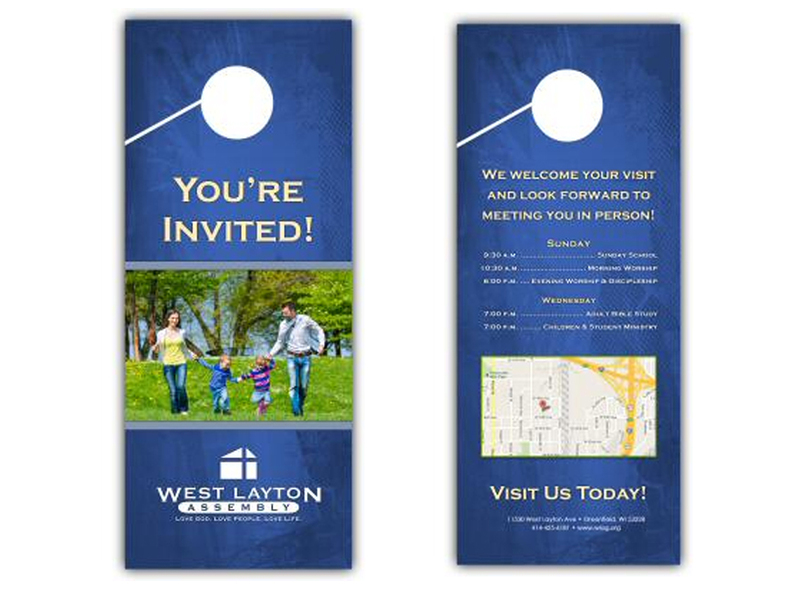 Door hangers are a GREAT way to engage your members in an outreach event and also create opportunities for relationship building and spiritual encounters with people in your community. As you can see, there are very different methods for inviting these two groups of people to church, and both are equally important. How is your church equipping its members to invite people? How are you engaging the community in a way that makes it easy for people pursuing God to find your church? Let us know if the comments below!